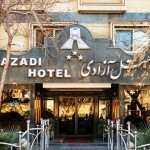 The 3-star Hasht Behesht Apartment Hotel Isfahan is a family-run business. Therefore, it feels like your home away from home. 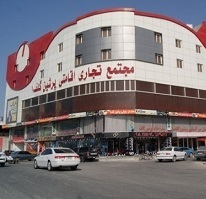 Its location hence is near Imam Square on Ostandari Street. It is in the midst of this historical art city. 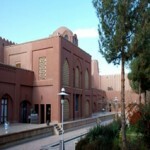 There are also historical and cultural places near the hotel. First of all, you will love seeing the Grand Bazaar of Isfahan, Ali Qapu, Shah Mosque, and Naghshe Jahan Square. 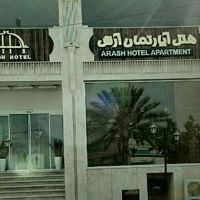 There are no booking fees for this cheap hotel. 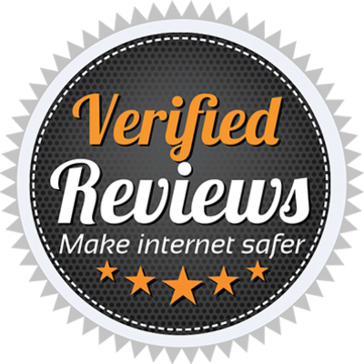 Most guests feel it is thus the best hotel in the area. 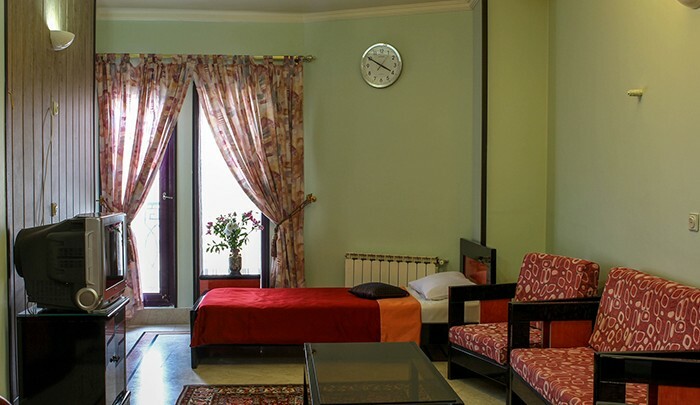 The 3-star Hasht Behesht Apartment Hotel Isfahan has the first ranking for customer satisfaction on TripAdvisor for a couple of years. 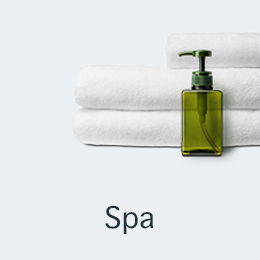 You can even book this hotel online. 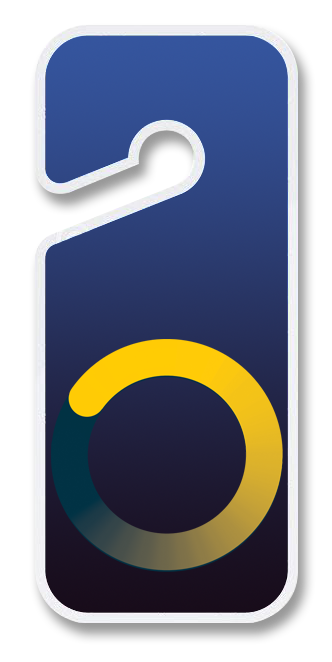 The especially relevant reservations officer is available 24 hours a day. The most noteworthy multilingual staff speaks your language. 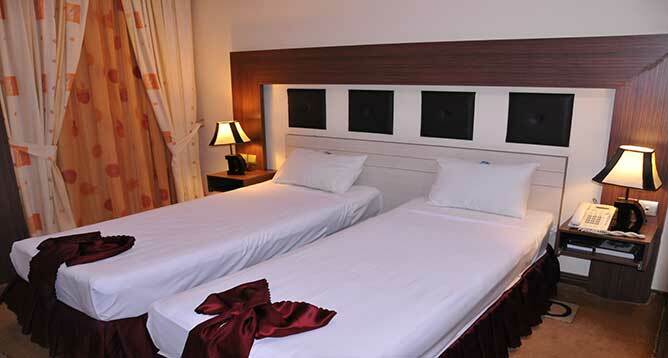 There are nine one-bedroom apartments and four double-bed suites. 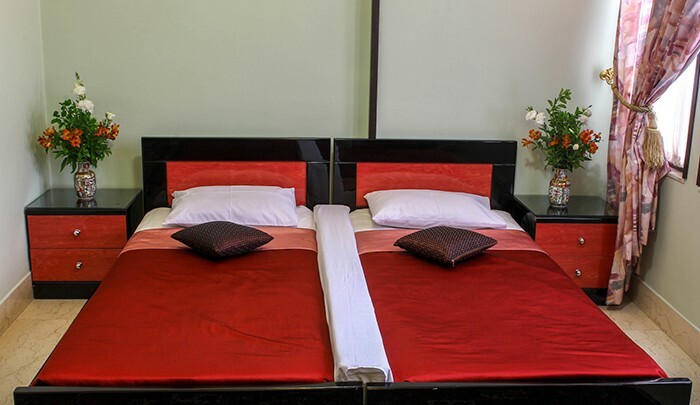 Each bedroom thus has a closet or a wardrobe, satellite channels on television and a mini bar. There is also a snack bar and in-room breakfast every morning. You will, therefore, love the complimentary breakfast in bed every morning of your vacation. 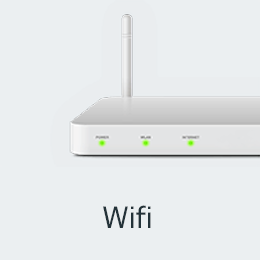 The hotel offers WiFi is available free of charge. 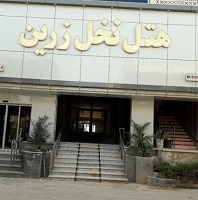 Hasht Behesht Hotel facilities are many. There are parking services available nearby hotel as well. 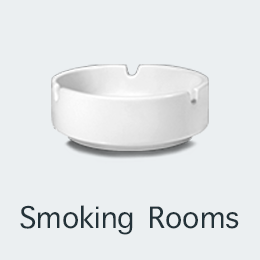 Other services include airport shuttles, car hire, packed lunches, and room service. 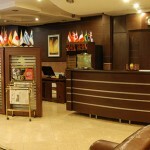 There is also currency exchange within the hotel. 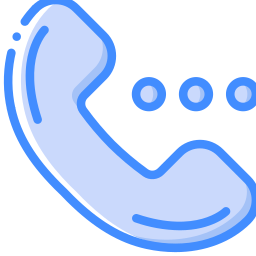 The ticket service and tour desk are in the lobby and you can ask for some advice from reception staff. 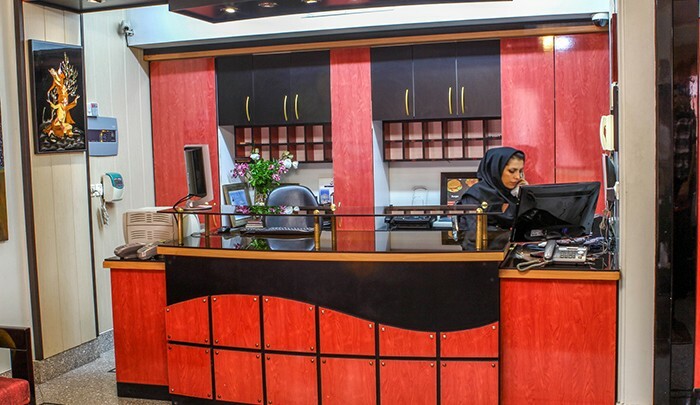 Enjoy having ironing services, dry cleaning, laundry, concierge services, and luggage storage. There is even a shoeshine and concierge service for all the guests of this hotel. We speak your language. 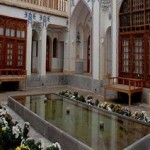 The Hasht Behesht Apartment Hotel Isfahan has been welcoming Apochi.com guests since 7 Oct 2011. Hotel Rooms: 13. 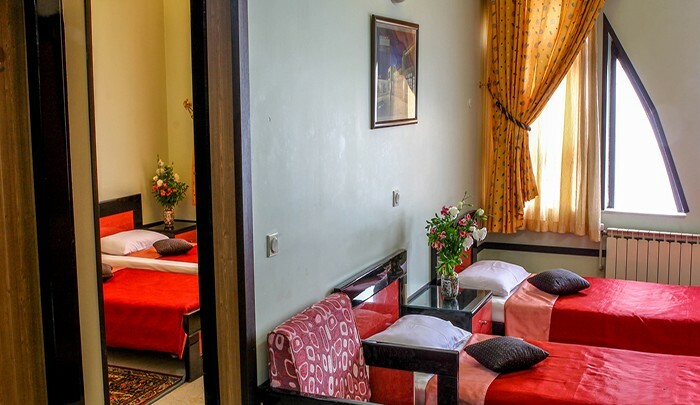 Book Hasht Behesht Apartment Hotel Isfahan Online! 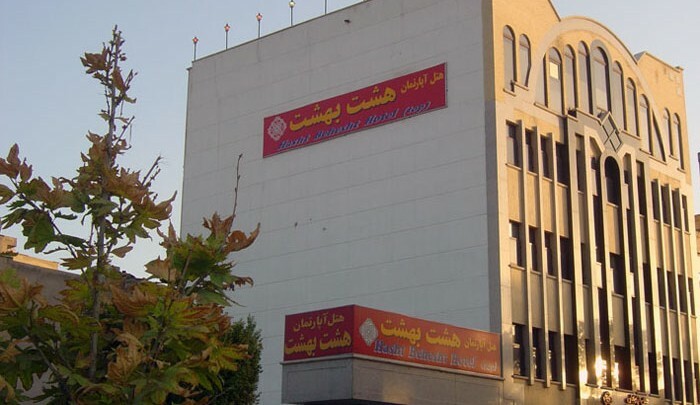 From Japan, visited Hasht Behesht hotel on November 11, 2018, stayed for 1 night(s) in a Suite. 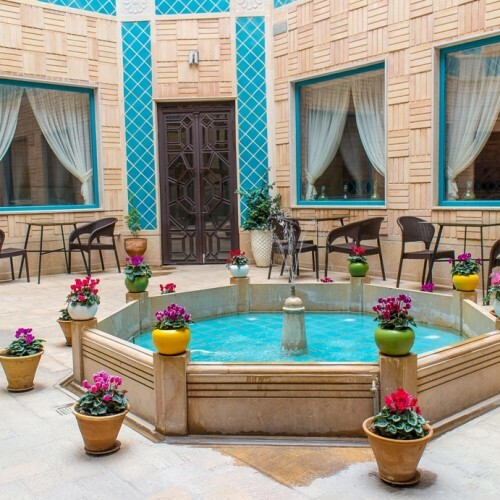 The stuff is so kind in Hasht Behesht Hotel Isfahan. They helped us a lot!! They are so polite, kind and professional. The room is also sweet. Toilet and shower are separated and so clean. Wifi is fast. Breakfast is in your room. I really wanted to stay at this hotel more days! From _STANBUL Turkey, visited Hasht Behesht hotel on November 20, 2016, stayed for 2 night(s) in a Double / Twin Room. 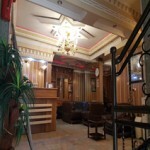 I was satisfied with my stay in Hasht Behesht hotel in Isfahan. The staff were really helpful. The location was good in city center Esfahan.